The Original Bank Canister Vacuum is the perfect solution for home floor cleaning. Easily switch between thick carpet, smooth hard wood, and even the most delicate area rugs. It is the most economical way to clean today’s modern homes. The Bank Vacuum has the best performance out of any other vacuum in its class. 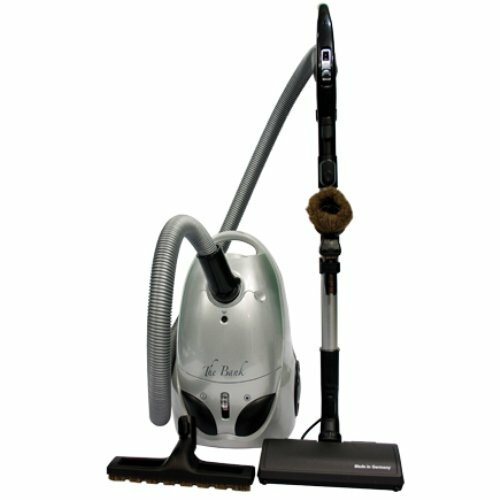 It features the most powerful suction and the highest airflow possible, with S Class filtration.